However, there is one important thing often overlooked or left to the last minute, your End of Tenancy Cleaning. If you get this wrong it can cost you your deposit which can run into hundreds or thousands of pounds! Our end of tenancy cleaning service is available for Tenants and Landlords who are in Clitheroe, Whalley and the Ribble Valley area. We work with many of the Ribble Valley's landlords and estate agents and know the professional standard of detailed cleaning that is required. Our end of tenancy cleaning services will allow you to hand the keys back to your landlord with confidence, knowing the property is spotless ready for the next tenant to move straight in. What Does Our End of Tenancy Cleaning Service Include? Oven, hob and extraction hood cleaning. Removal of furniture and other unwanted or left items. Once the work is completed we will provide you with a detailed checklist of what has been professionaly cleaned for you to provide to your landlord. According to an article on the Daily Mail's This is Money website, the tenancy deposit protection scheme asked landlords and estate agents what was the main reasons for keeping deposits at the end of a tenancy? The landlords that answered said the most common reason was to pay for cleaning costs after the tenant had left. "I can speak first hand about how cleaning costs can take a massive chunk out of your deposit. I was assured by my flatmates that the property would be emptied (I had already moved all of my stuff out) and there would be no need for me to clean the house, as they would do my share for me. In return, I would need to be there the day the agent came round to check the property and check us out of the house. When I arrived in the house, it was a bombsite. Black bags were strewn across the floor and belongings had been left. Don't let this happen to you. 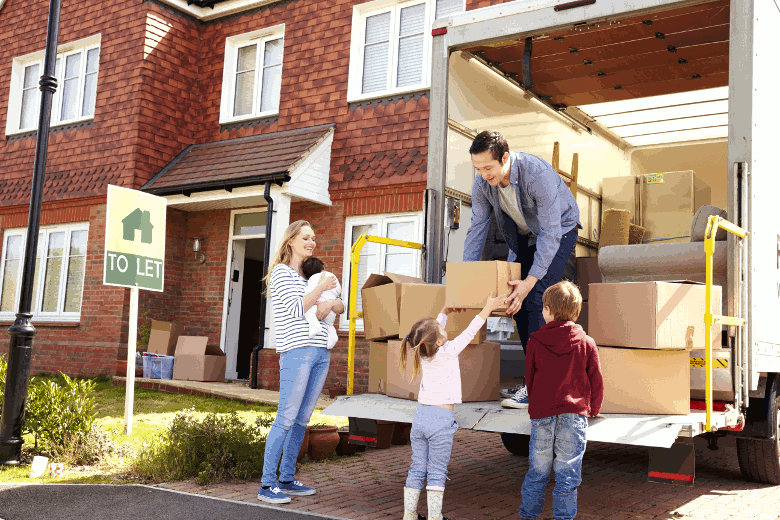 Let us handle your end of tenancy cleaning and that will be one thing less to worry about during your move. Please feel free to contact us at anytime for a free no obligation quote Tel: 01200 422334 If you prefer you can use our free call back service.